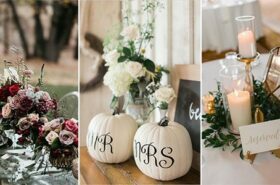 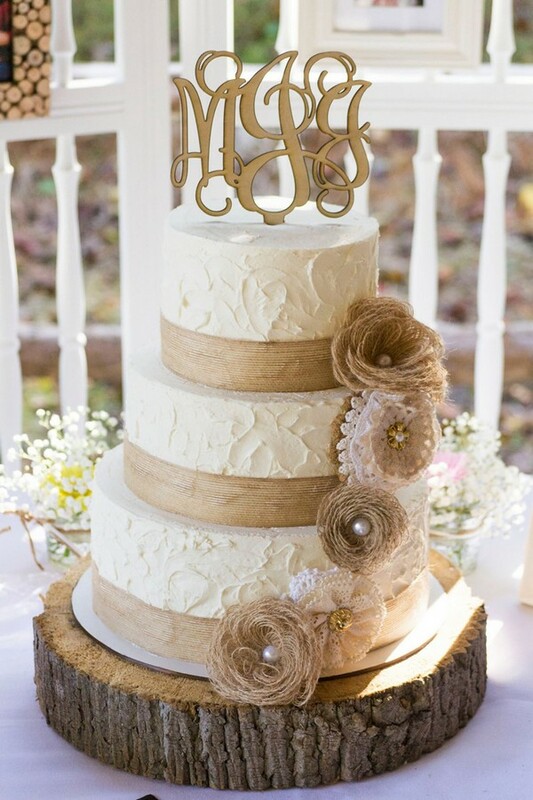 If you’re planning a rustic themed wedding, which is still on trend this year, we’re talking about lace and burlap decorations today. 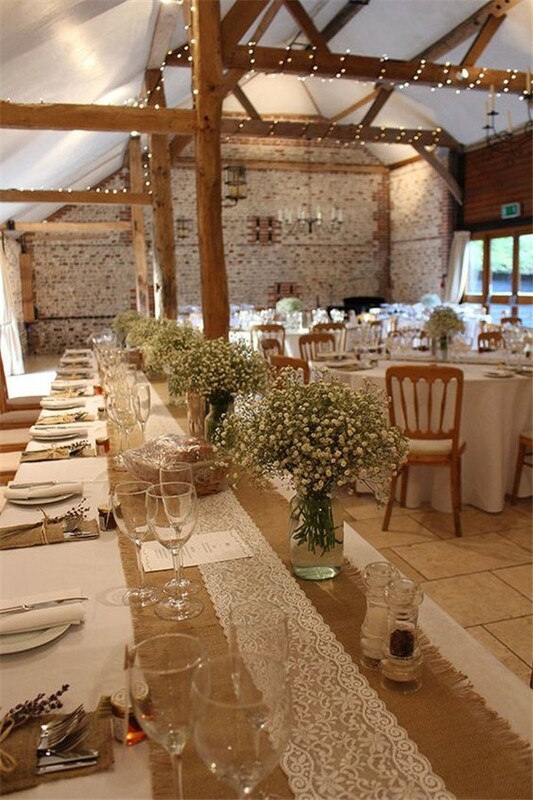 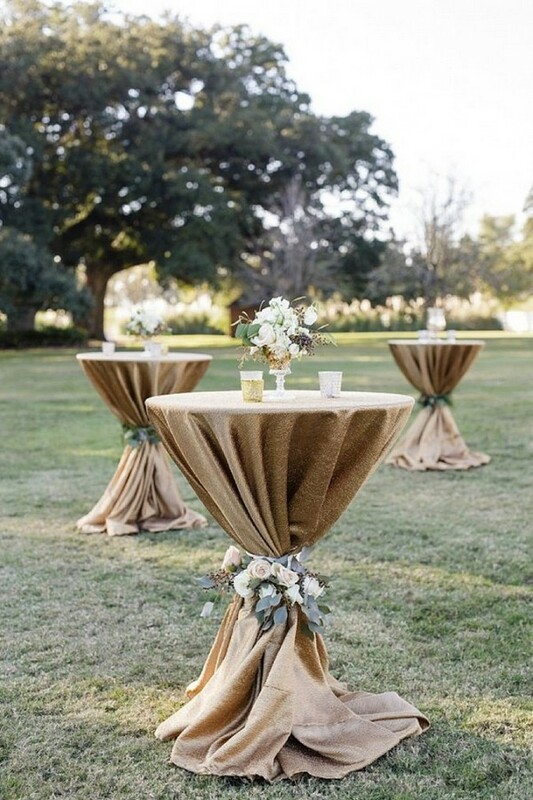 There are so many ways to use these fabrics but their combination looks stunning for weddings! 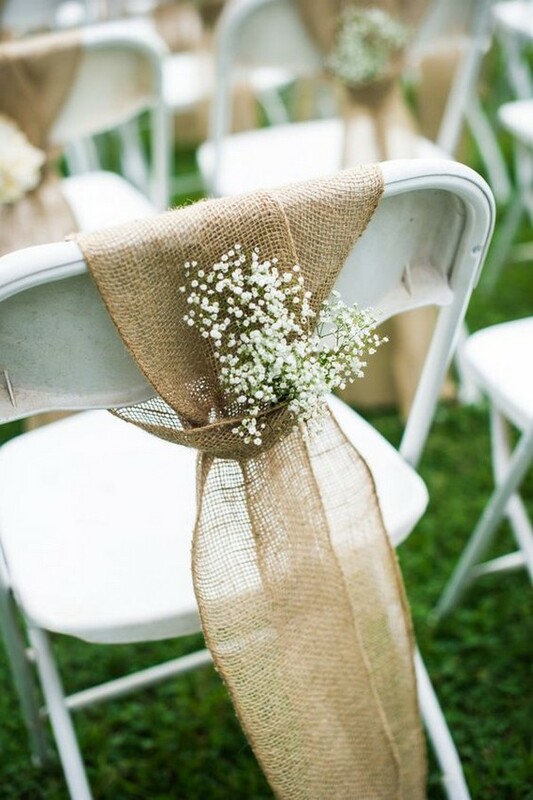 The common way is to use them tied around mason jars or bouquets. 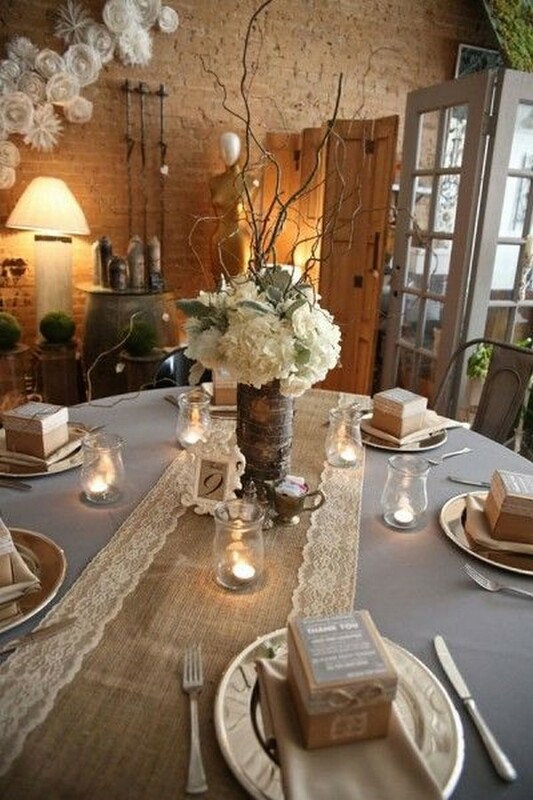 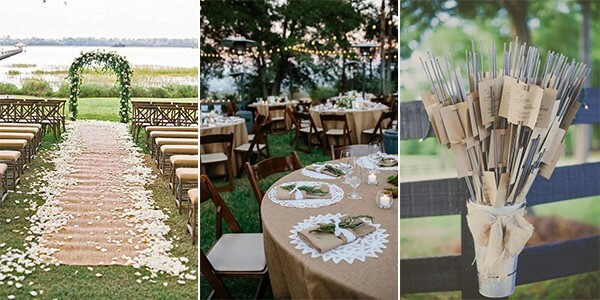 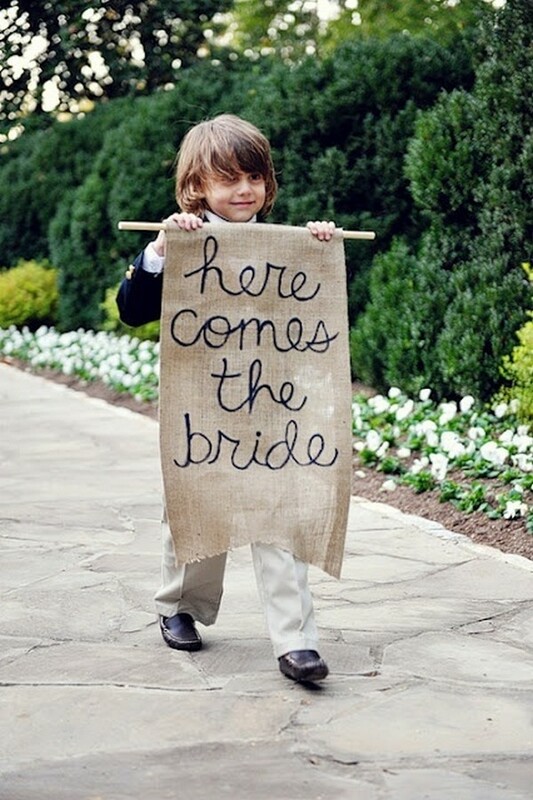 Check out these 15 great lace and burlap wedding ideas and get inspired.